Interface is the ultimate level measurement challenge. 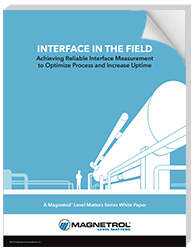 The “Interface in the Field” white paper from Magnetrol® brings you the latest insights to help optimize process and increase uptime in your operations. point-by-point comparison of level technologies for interface measurement. When it comes to solving interface challenges, field experience matters. Here are the experts who contributed to the white paper. Donald leverages 30-plus years of instrumentation experience to help customers realize the performance, efficiency and financial benefits of optimizing critical applications using advanced radar level control technologies. 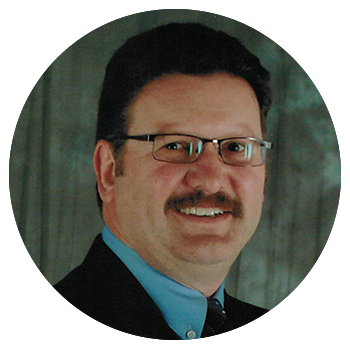 John has 30-plus years of oil and gas experience in Western Canada, the US and internationally. His career has been focused in the upstream and midstream markets, started in the well servicing industry. John has deep expertise in all available measurement technologies. Cees has 10-plus years of field experience. He is the Industry Manager at our European Headquarters. 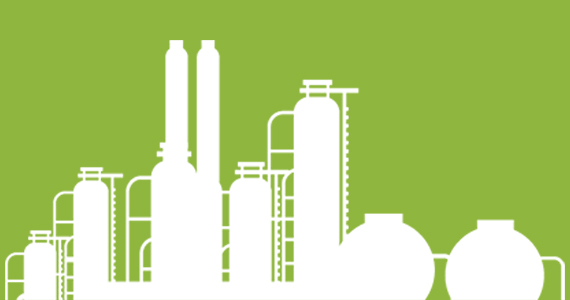 Cees started his career as an Outside Sales Engineer and has extensive experience in providing correct level measurement solutions for the petrochemical industry. 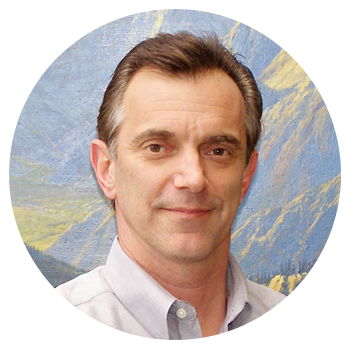 Bob has 30-plus years in level measurement technologies. He was instrumental in the development of Magnetrol’s Eclipse®, the guided wave radar that established a new level of performance for the process control industries. Bob has a BSEE from the University of Illinois at Chicago. 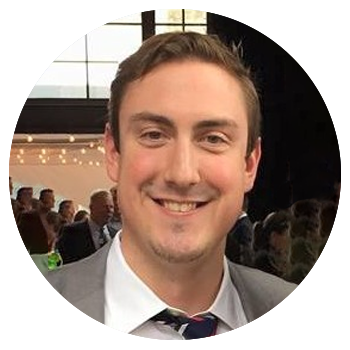 Tom has nearly a decade of international experience in industrial and municipal markets. 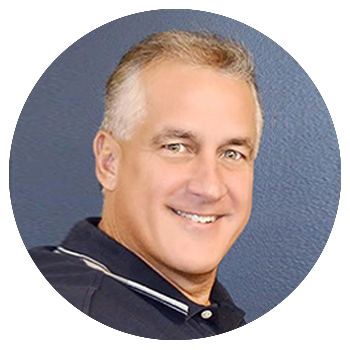 His focus areas include strategy, product management, marketing and business development. Tom has a background in Mechanical Engineering from the University of Cincinnati. If you have a question on our Interface White Paper or if you would like to be contacted directly, please note that in the questions field in the download form. We'll be in touch within two business days.